League Two Torquay United have added to their ranks with the signing of Bournemouth striker Jayden Stockley on loan until 1 January. Stockley joined Leyton Orient on loan for a month in September, before returning the Cherries. The 20-year-old is a direct replacement for on-loan Charlton striker Ade Azeez, who has returned to his parent club after suffering a hamstring injury. 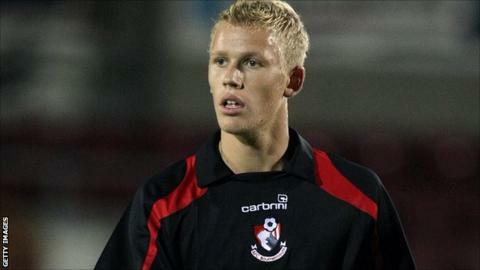 Stockley has also spent time on loan at Accrington and Woking. He made eight league appearances from the bench for the O's, scoring in the 5-1 win over Notts County, and also made three starts in the Johnstone's Paint Trophy.